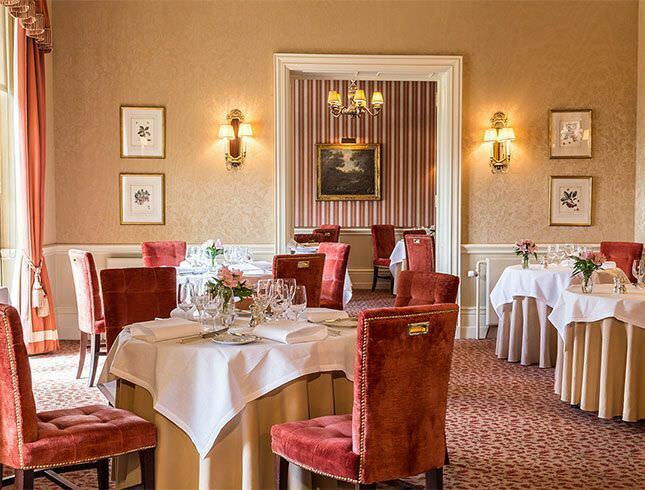 At Hambleton Hall, we offer exceptional wining and dining in our award winning restaurant. Michelin star Chef, Aaron Patterson and his highly skilled team use only the best local produce and the dishes have a strong seasonal bias producing quite brilliant, assured cooking. The wine list is a joy coupled with the unparalleled sommeliership of Dominique Baduel who will recommend the perfect choice of wine to compliment your meal. Dining with us is sophistication in the true sense of the word, with something terrific for everyone.